Make crust by combining the flour, sugar and salt in a bowl. Cut in butter until mixture resembles crumbs. Reserve 1 cup of the crumbs, and press the rest in the bottom of a 9x9 pan. Mix together all ingredients (except berries) until well blended and smooth. 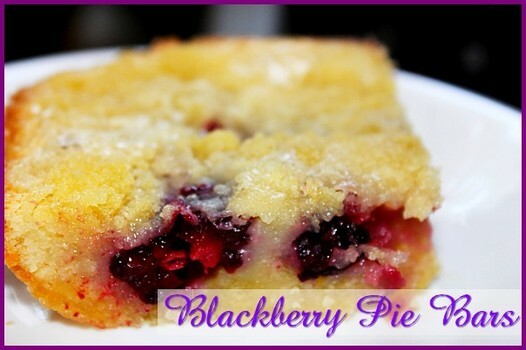 Fold in the berries and pour filling over the bottom crust layer. Sprinkle remaining crumbs from the crust mixture on top. Bake at 350F for 50 minutes. Important! Allow the cake to cool for 1 hour before cutting in order for it to cut nicely into bars and not fall apart.